We all know how the fairy tales go: Stepmothers are invariably wicked. Stepsisters, ditto. Even porridge-eating bears are terrifying. A handful of magic beans, and Jack the not-so-bright son turns into Jack the giant-slaying hero. The big bad wolf is, well, big and bad. 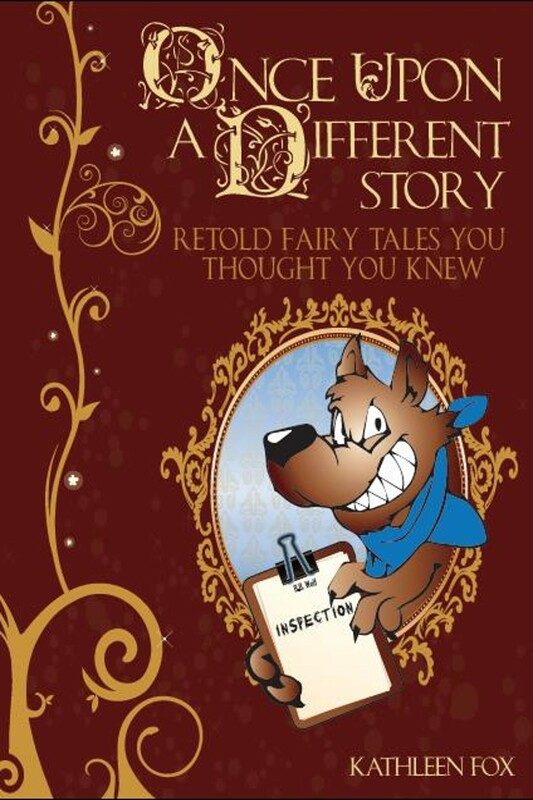 Once Upon a Different Story is available in print and ebook formats. You can find out more about it here.